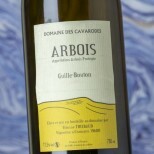 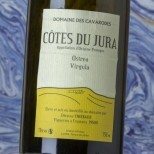 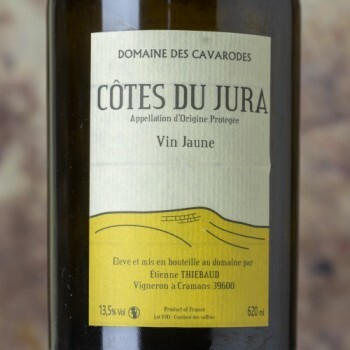 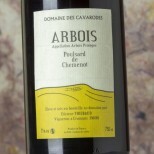 Cavarodes Côtes du Jura Vin Jaune 2011 - 62 cl. 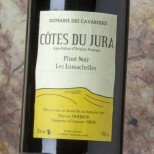 Fermented with indigenous yeasts. 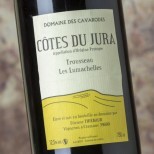 Biological ageing for 7 years in French oak barrels. 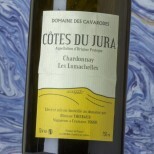 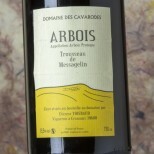 Unfined and bottled without sulphites.